Semi-succulent, mainly erect to trailing annuals, with a few perennials, found in dry, sandy soils in warm-temperate and tropical regions. They have small, fleshy, alternate to sometimes opposite, flat to cylindrical, almost moss-like leaves, which are variable in color, often white, green, or red. 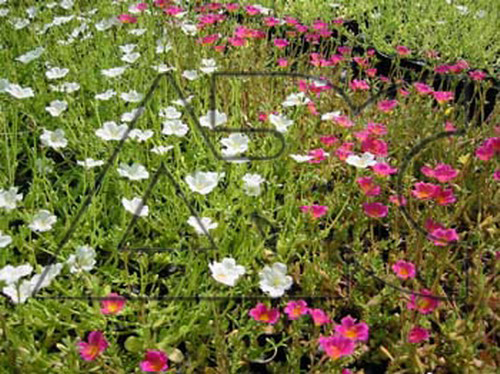 Grown as annuals in a sunny, dry border or bank, or in a window-box or other container.